Become a sports scientist. Work in sports performance. Promote healthy living to communities. Help injured people through rehabilitation. 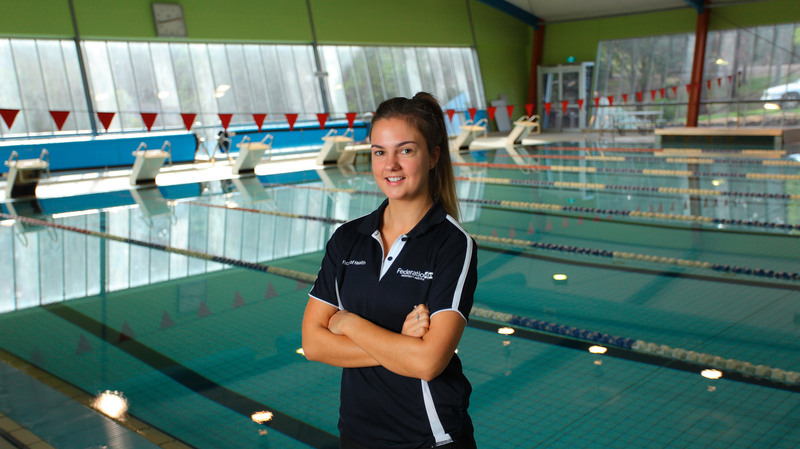 With your degree at FedUni, your learning will be hands-on using our new Sport and Recreation Centre and placements in the industry. In addition to the core subjects, you'll also specialise in your choice of exercise rehabilitation, health or teaching. Not only will you learn how to plan, implement and evaluate programs for athletes, but also for the general population. Our students love the amount of practical hours in this degree, where you are out in the industry learning from professionals. We also support you to get work experience throughout your degree to put your skills into action.